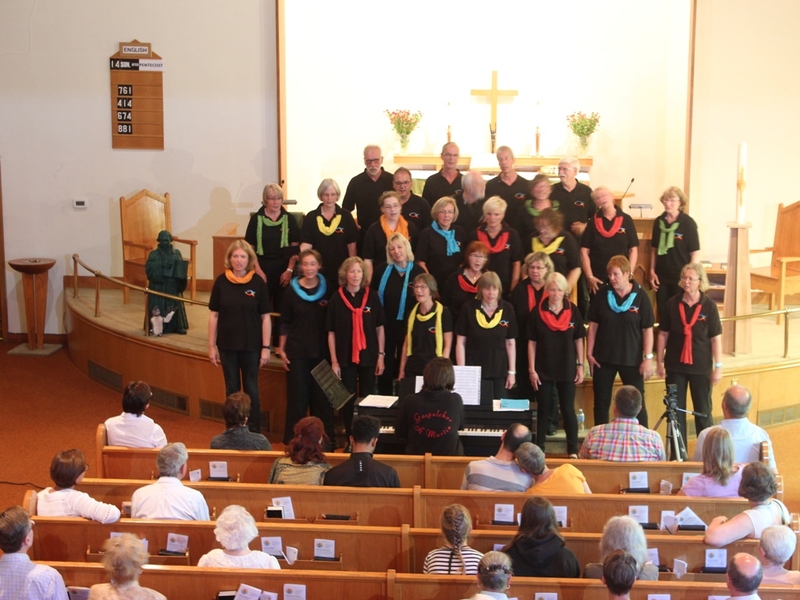 We were energized by a fabulous Benefit Concert featuring the St. Martin Gospel Choir from Nienburg, Germany on Saturday August 29th. 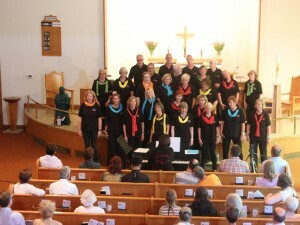 We greatly appreciated the voices and enthusiasm of the choir and thank everybody who generously donated their time and money toward to the 5 Superior Trust Fund to reopen the Martin Luther Church Day Care. Over $1,800 was raised. For the first time since a fire in October 2013 destroyed most of the interior at 5 Superior Avenue, the Martin Luther Day Care opened its doors to the public. 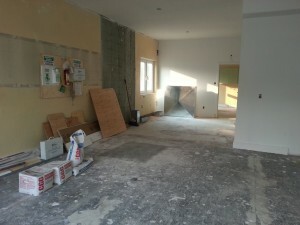 At our Open House on September 1, 2015 parents, children, teachers, parishioners and officials joined guided tours through the building still under construction to get an idea of the finished rooms in the fall. Councillor Mark Grimes presented an official scroll for the grand reopening underlining the importance of our personalized full day program in shaping young minds. 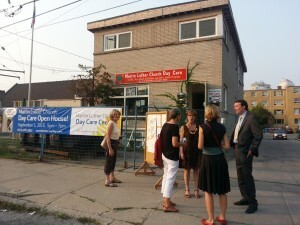 Right on time for the Open House, a special donation account at the local BMO Bank of Montreal was set up for the public to contribute to start up costs. Those wishing to make a contribution to the Martin Luther Church Day Care can now do so at the Bank of Montreal Mimico branch (or any BMO branch GTA wide or directly to the Martin Luther Church).